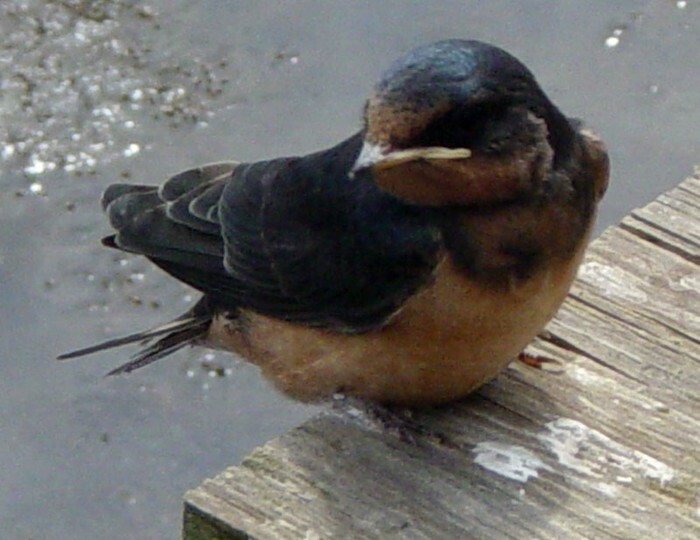 Swallows build their nest under in dark places like barns and sheds .They also build their nest out out of mud straw and sometimes First they find what they need When there nest start t to teardown they use horse hair and mud most of it is mud.When there nest start to tear down they rebuild it. 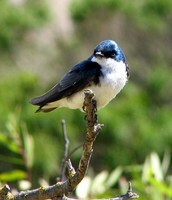 Swallows eat flies caterpillars they find there food on flowers and high places. flying they take stops .Swallows are blue . 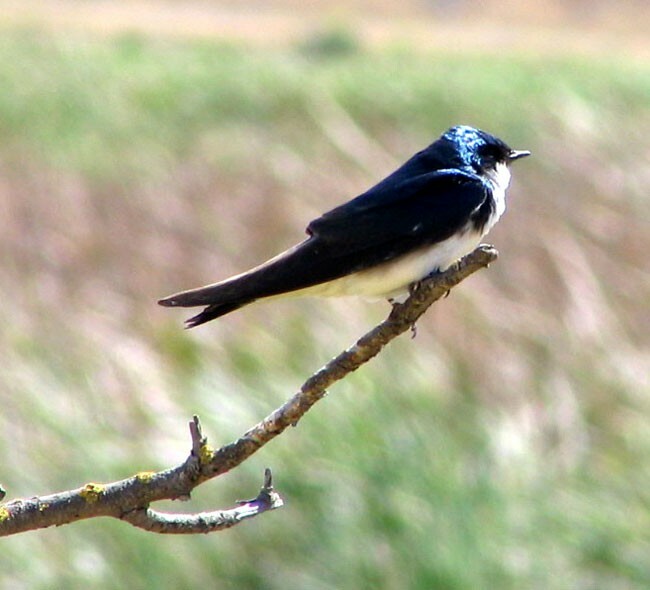 Swallows have beautiful blue feathers.